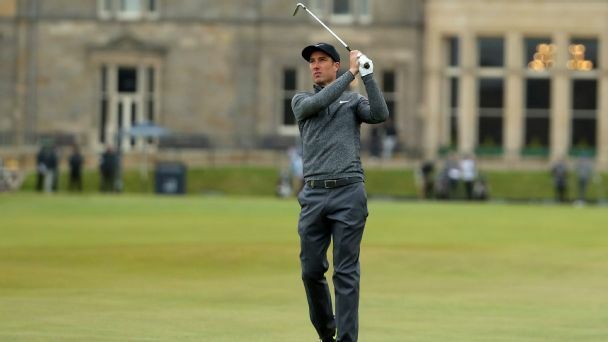 England's Ross Fisher has already set his sights on helping Europe regain the Ryder Cup after being a frustrated spectator for last week's defeat at Hazeltine. 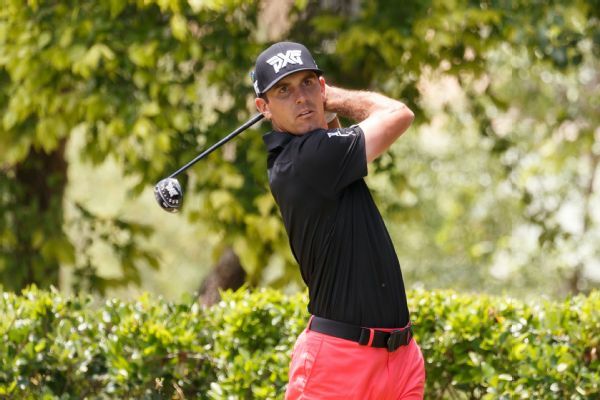 Billy Horschel's win on Sunday improved his ranking enough to earn him a spot in the U.S. Open. 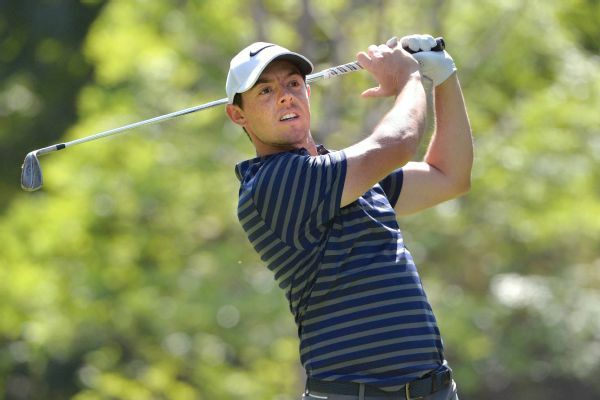 Rory McIlroy found the thin air of Mexico City to his liking as he enjoyed a solid start on his return to competitive action in the WGC-Mexico Championship. 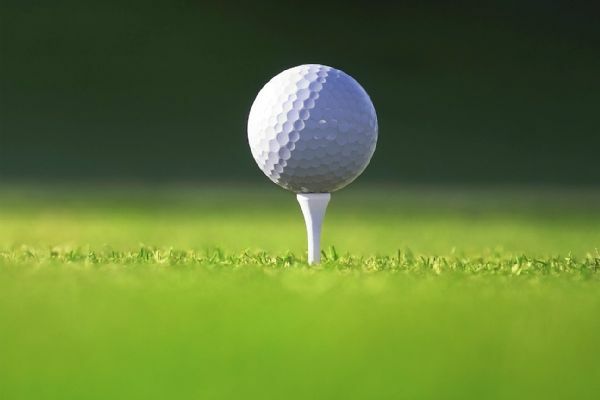 Hideto Tanihara and Ross Fisher have jumped into the top-50 of the final Official World Golf Ranking in which players can qualify for the Masters. Rory McIlroy will begin the final round of the Abu Dhabi HSBC Championship one shot behind joint leaders Thomas Pieters and Ross Fisher. Tyrrell Hatton defended his Alfred Dunhill Links Championship title at St Andrews after a final round 66 secured a 3-shot victory. 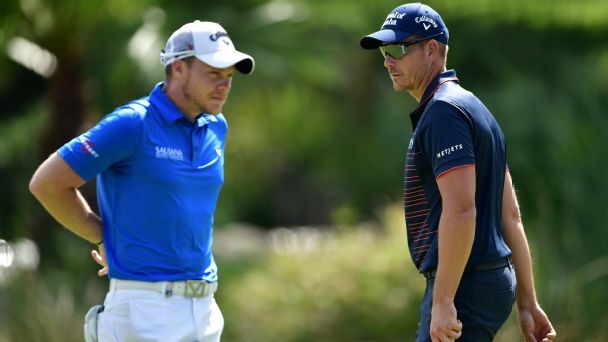 Taking advantage of Rory McIlroy's absence, Henrik Stenson forged a late charge Thursday to put himself a shot off the lead after the opening round of the Nedbank Golf Challenge. 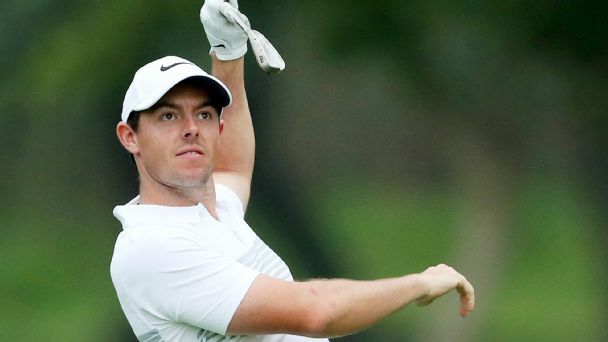 Rory McIlroy said he had "a bit more pep in my step" Friday, shooting 6-under 65 to build a two-shot lead at the Mexico Championship, his first tournament back in seven weeks. 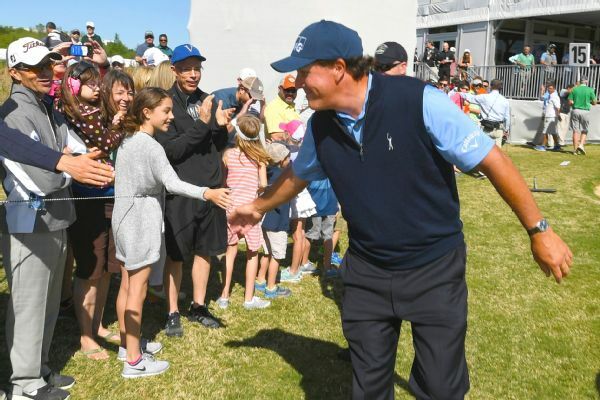 Phil Mickelson cruised to a 4-and-3 victory over Marc Leishman to reach the Dell Technologies Match Play quarterfinals for the first time since 2004.